H.E. the PUIC Secretary General, Mr. Mouhamed Khouraichi Niass, congratulated H.E. 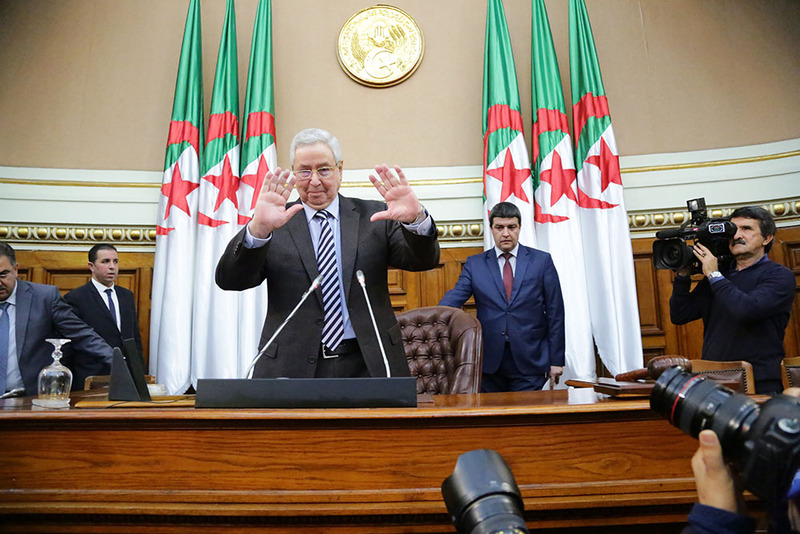 Mr. Abdul Qadir Bin Salih on the Occasion of his re-election as Speaker of the Council of the Nation of the People’s Democratic Republic of Algeria. In his message of felicitation, the Secretary General wished Algeria and all Muslim countries security, safety and prosperity.